The Houldsworth Cup Competition in it's 1st year was held at Timperley Golf Club and the winners were D G Schofield and Dr J Howie Smith members at Disley Golf Club. 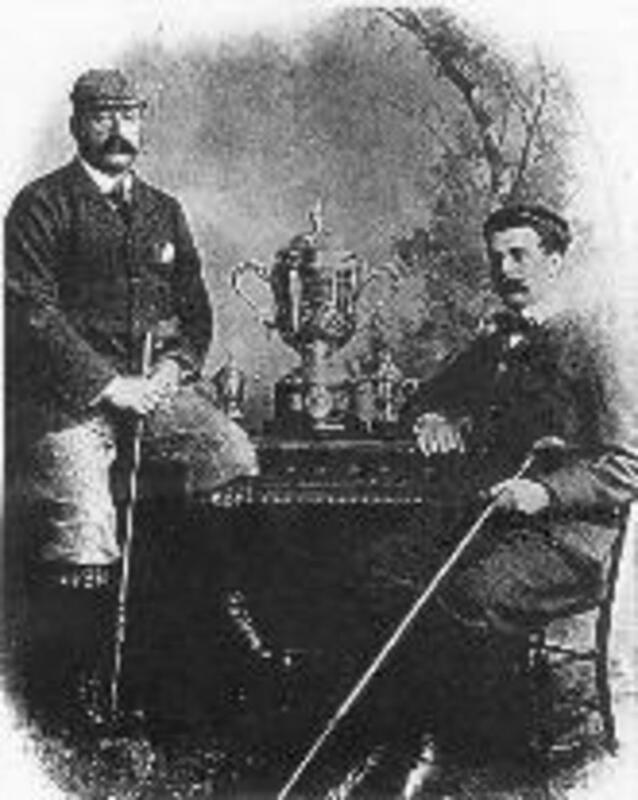 ​The Cup was presented in 1897 by Sir William Henry Houldsworth Bart, who was a Member of Parliament for North West Manchester. Sir William was a well known business man and golf was his main hobby.